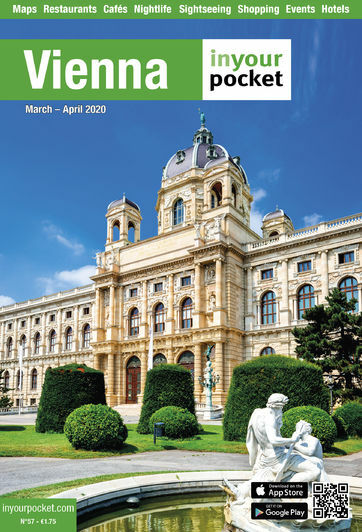 The first district, surrounded by the majestic imperial buildings along the Ringstrasse, is Vienna's historical centre. Many of the important sights, such as the impressive St. Stephen's Cathedral, the gigantic Hofburg, Vienna’s town hall, and many of the main museums are located here, all within walking distance. But a lot of essential Vienna lies beyond it. Outlying sights, such as Schloß Schönbrunn, or the funfair and parks of the Prater are musts for every visitor. Using public transport to get to these places is easy.